Birders have good reasons to use our trails. 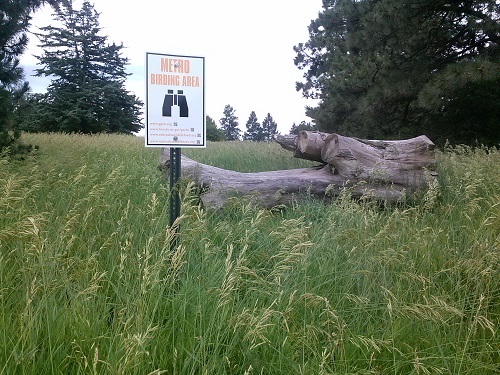 With the help of a grant from the Nebraska Wildlife Fund, GPTN, Lincoln Parks and Recreation and the Wildbird Habitat Store have identified several locations where birds are known to congregate and installed "Metro Birding Area" signs to identify those locations. 11. Unnamed extension of Boosalis and Old Cheney Trails, Pine Lake Road at 62nd Street, (trail currently under development, not surveyed). Need help? Contact the Nebraska Bird Library.